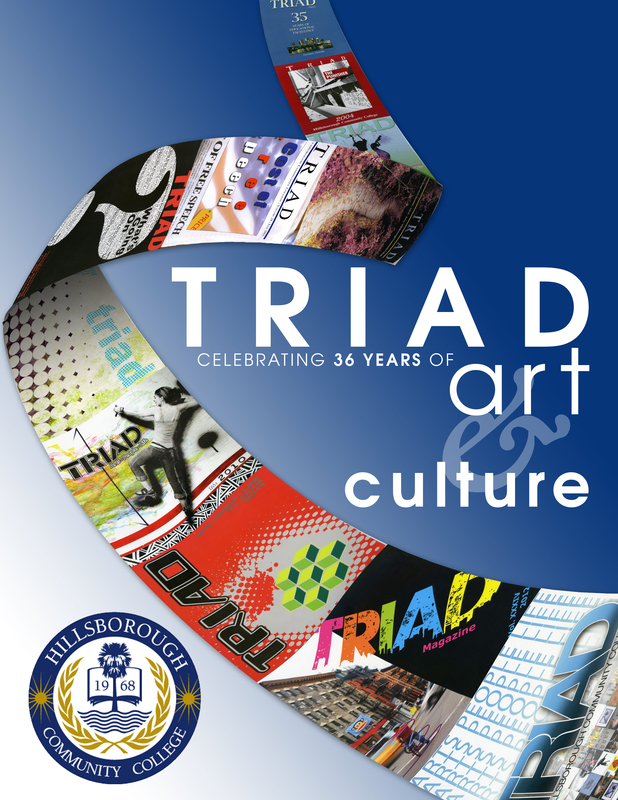 As you can read in this year’s cover, we are celebrating five decades of art and culture. As a community college, Hillsborough Community College is an incredible springboard for many venues for the future, whether one chooses to go directly into the work force, or continue one’s education. The passion that is birthed in our arts program is the result of a well-rounded, yet diverse program where students can take their natural gifts and build upon them through the encouragement of the wonderful professors and staff. Our very best wishes go out to all HCC students and to our esteemed readers. It is our sincere hope that you never tire in your pursuit of education, and that your thirst for knowledge and love of the arts never be quenched. 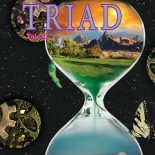 We hope you enjoy the 2014 Triad edition!